What is cFos Broadband Connect? Which product? 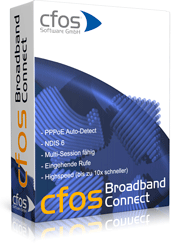 cFosSpeed, cFos or cFos Broadband Connect - which product to choose?